This former working farm is now a heritage centre operated by a charitable trust and open to the public. A one-time working farm, Cogges is now a heritage centre operated by a charitable trust and open to the public. Its aim is to give visitors an insight into farm life and how the food they eat is husbanded or cultivated. It also provides workshops for schoolchildren and adults about food production, local history, horticulture and rural arts and crafts. 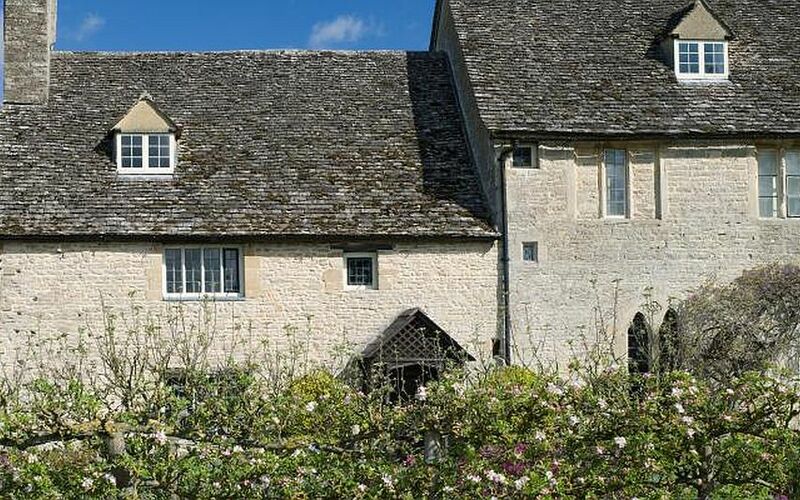 The grounds and the medieval barns are used for traditional festivals, theatrical performances and private functions. Though close to the busy centre of Witney, the farm is surrounded by common land and pasture, giving it a remarkably rural feel.